Along with the release of the new black bottles comes the nationwide expansion! Clique Vodka has teamed up with Total Wine & More and is now distributed throughout their retail stores across the country. Total Wine & More is the country’s largest independent retailer of fine wine. In addition to a world-class selection of fine wines, the typical Total Wine & More also carries more than 2,500 beers, from America’s most popular beers to hard-to-find microbrews and imports, and more than 3,000 different spirits from every price range and category. 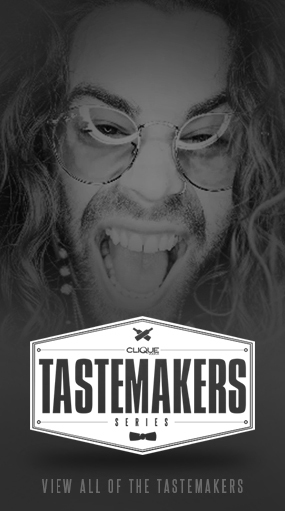 As of this week, Clique Vodka has teamed up and joined Total Wine & More‘s selection. Not sure if you live in a state that has a Total Wine & More store? These two options can help you out. 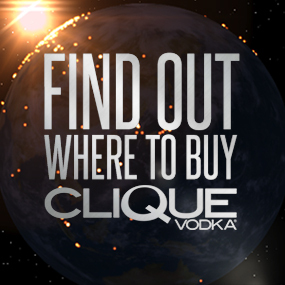 On Clique Vodka’s page, there is a Where to Buy section. This section is set up to highlight expansion and show you every state where Clique Vodka is available. Also, Total Wine & More gives a store locater option so you can easily find the closest Total Wine & More store to you. If you live within a state with a Total Wine & More store, click HERE to find the closest store! What States are now available? 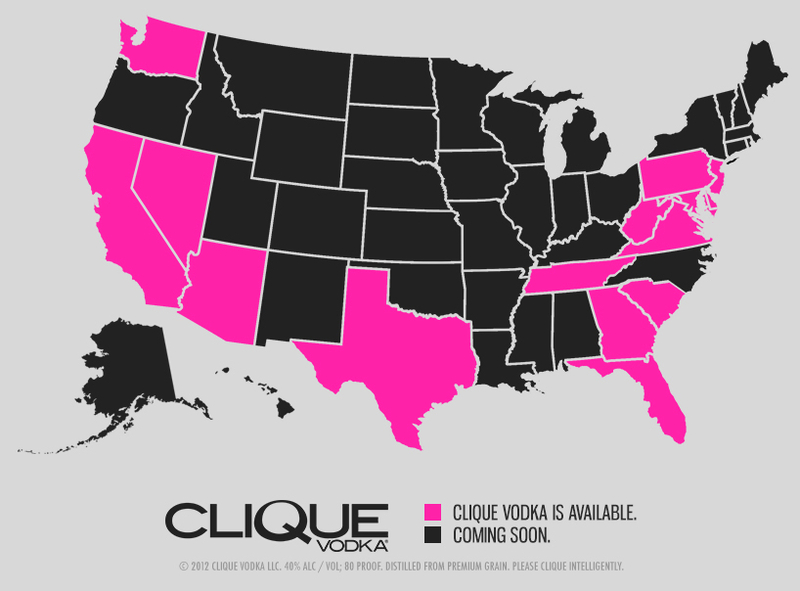 *For the full list of states available to purchase Clique Vodka, visit Where to Buy! The holidays are quickly approaching! Total Wine & More has a couple gift options you may want to try. Gift Cards can be purchased for Total Wine & More stores HERE! If you know someone who lives in one of the states mentioned above, what’s a better stocking stuffer than a bottle of Clique Vodka!? Also within in these select states: Arizona, California, Florida, New Jersey, Nevada, and Washington, Total Wine & More offers the ability to purchase and ship product! So if you want to surprise someone, check out the shipping option available on Total Wine & More‘s site! Want to know more about Total Wine & More? Keep in touch on Facebook, Twitter, or keep up-to-date with news on their blog! Any questions? Just ask @CliqueVodka!